With the Bills season almost upon us, I thought I’d chase another phone wallpaper project. 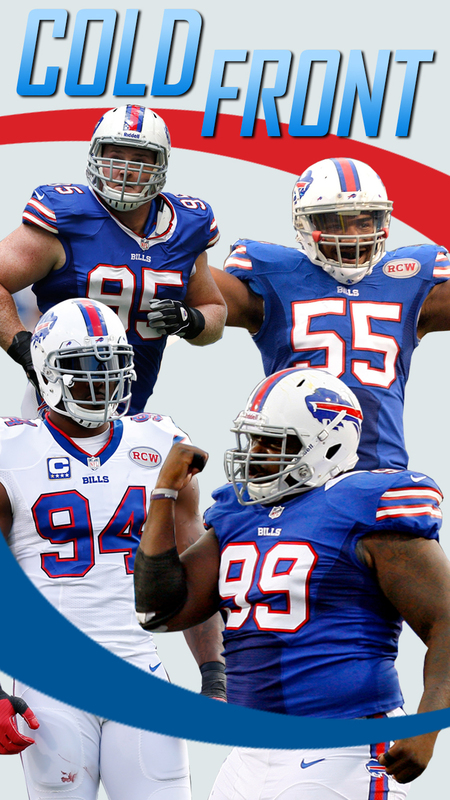 Here’s the Cold Front – the name given to the Bills’ fearsome defensive line. This should work with most cell phones. If not, let me know and I can make the necessary changes.